Team bride! 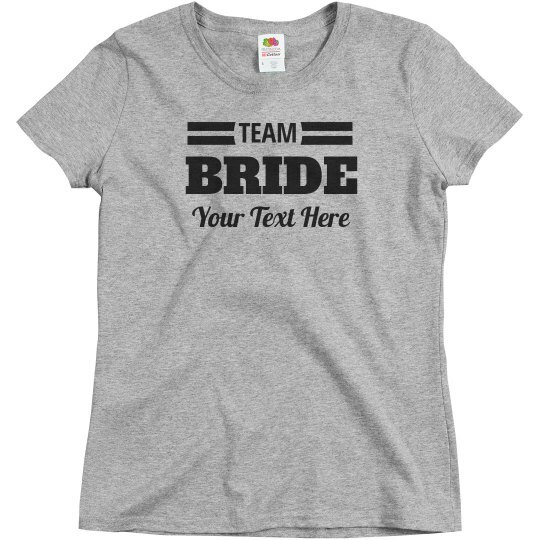 If you're on team bride this is the shirt for you. 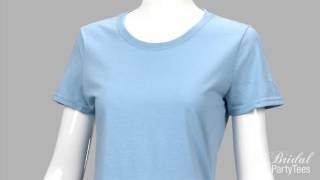 Customize this cute and comfy tee by adding your own text. This is great for the bride and groom to wear together or for the bridal party to wear to the bachelorette party.